Victory! Berryessa / Snow Mountain saved! 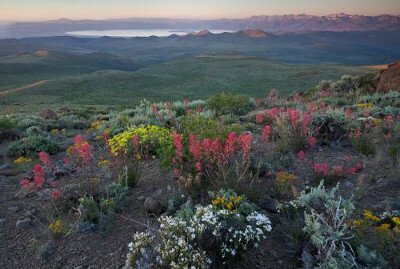 Berryessa / Snow Mountain newest national monument! Culminating years of struggle by conservationists, President Barack Obama on Friday signed into law a protected Berryessa / Snow Mountain National Monument in Northern California. 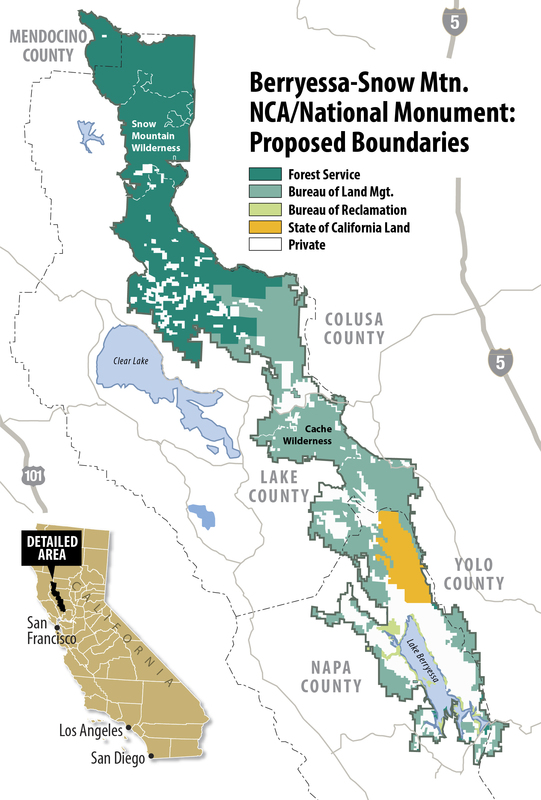 Now safe from logging, mining, roadbuilding, and most other development, this spectacular 350,000-acre area spanning Mendocino, Lake, Solano, Yolo, and Napa counties will in perpetuity provide an important source of clean drinking water, recreational opportunities, rich wildlife habitat, and economic benefits to nearby cities and towns. "To all the Forests Forever supporters who wrote to the president urging him to take executive action to save the 'SnowBerry' region, your action has paid a rich reward,” said Paul Hughes, Forests Forever executive director. “Give yourselves a big pat on the back-- or better still, plan to get up there and see the area soon." At the same time Obama enacted the Berryessa / Snow Mountain monument he created two others using his powers under the Antiquities Act of 1906—the 704,000-acre Basin and Range National Monument in Nevada, and the Waco Mammoth National Monument, a fossil-rich area in central Texas. 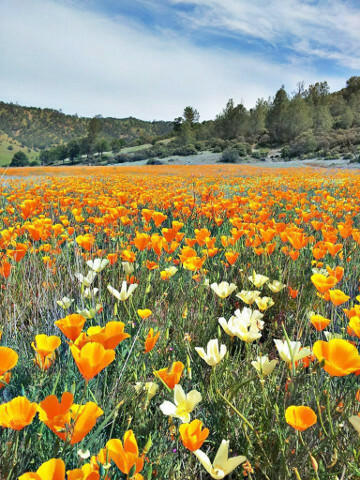 The Berryessa / Snow Mountain region is home to mountain lions, black bears, river otters, tule elk, and bald and golden eagles, as well as rare plants found nowhere else in the world. Several California members of Congress, including Rep. Mike Thompson (D-St. Helena) and Sen. Barbara Boxer, for years sought protection for the region as a National Conservation Area, but Congressional gridlock stopped those proposals in their tracks. Conservation organizers working with their elected officials had built strong support for the president’s action among local businesses and governments. Contact President Obama today and thank him for this extraordinary gift to future generations! LIKE US IF YOU LOVE US! Stay on top of the latest in forest news! Know anyone looking for work in the Bay Area? Have sons or daughters looking for a job in The City? or invite them to call (415) 974-3636 today!